As usual, Apple started a trend. Last year, it dropped the standard 3.5 millimeter headphone jack from the iPhone. The industry was quick to respond. Motorola, even before the iPhone 7 was announced, also removed the port from the Moto Z (though curiously, it remained on the cheaper Z Play). HTC followed suit with the U Ultra this year, as did the geek-friendly Essential phone. Now that Google's Pixel 2 is confirmed to be headphone jack-less, it seems as if the port's survival, at least in the mobile world, is a lost cause. The truly sad thing? A year after this trend began, we still don't have a good explanation of why we're better off without headphone jacks. Removing the port opens up a bit of precious internal space, which allowed Apple to stuff in a bigger 3D Touch module in the iPhone 7 and 7 Plus. But did that actually help make 3D Touch more useful? And what have other phone makers gained, exactly, by jumping on this bandwagon? The additional room isn't enough to significantly improve battery life, and aside from the Moto Z, it hasn't led to an influx of ultra-thin designs either. 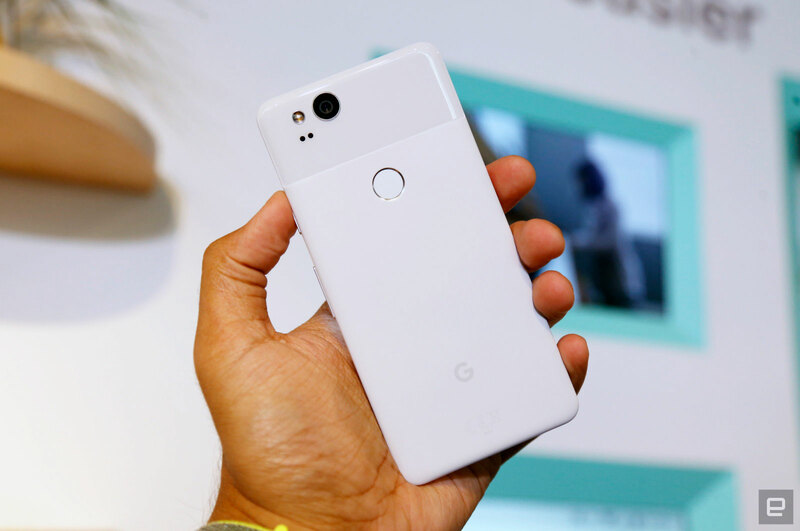 With the Pixel 2 and its larger companion, in particular, we've gained very little by losing the headphone jack. Sure, they're much more water and dust resistant than the last models. But the Pixel 2's IP67 certification is something several Android phones have offered for years -- and they didn't need to lose the port to achieve it. Typically when we move away from legacy hardware, we're headed to something better. But in the case of the 3.5mm headphone port, the tech world seems to have forgotten that. Apple's joking explanation -- "courage" -- isn't enough. I'm not blind to the benefits of wireless. My trusty BeatsX earbuds are the first pair I've used that sound almost as good as great corded headphones. And I truly appreciate being able to use them on the subway without getting tangled up in cables. But here's the thing: You don't need to remove the 3.5mm port to enjoy the benefits of Bluetooth headphones. In fact, I'm running my BeatsX on an iPhone 6S — the last iPhone to include the 3.5mm jack. I just like having the flexibility to freely connect my phone to auxiliary cables in cars and corded headphones without carrying around any dongles. It's 2017, that doesn't seem like too much to ask. And not to be too cynical, but it's hard not to view the move away headphone jacks as a way for companies to push their own expensive wireless headphones. It's no coincidence that Apple's $150 AirPod's debuted alongside the iPhone 7 and 7 Plus (as did the BeatsX). Today, Google also showed off its own offering, the aptly named Pixel Buds. It's almost as if tech companies realize consumers would shell out a bit extra for wireless headphone, rather than live the dongle life. As someone who's chosen this hill to die on, the future looks bleak. Some manufacturers, like Samsung and LG, stuck with the 3.5mm port with their latest devices. Indeed, the the LG V30 appears to be the ideal new phone for audio fanatics, thanks to its powerful HiFi DAC. A headphone jack could just end up being a niche feature that some manufacturers use to entice geeks. 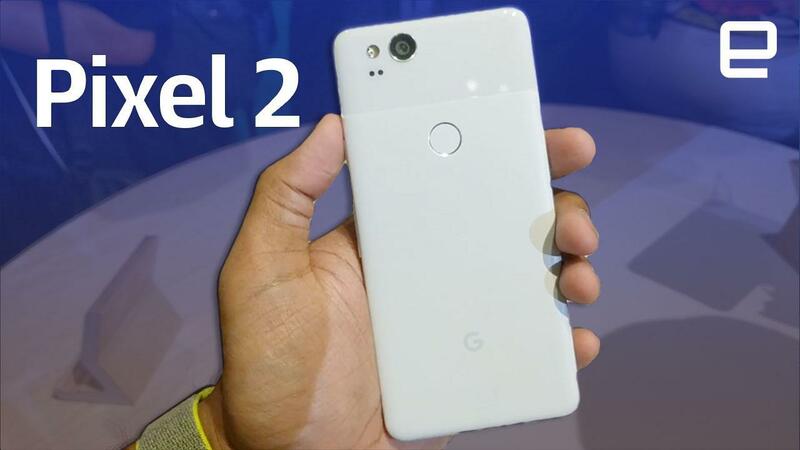 But that doesn't help iPhone users who want to upgrade this year, or Android fans who want the purest experience possible with Google's Pixel phones. It was easy for me to skip the iPhone 7 last year, as it was only a minor improvement over the 6S. But with the new design of the iPhone X, as well as its improved cameras, it'll be hard for me to stay away. And even if I were to make the leap to Android, I'm just as tempted by the Pixel 2 as I am by the Galaxy S8. As much as I'd like to stick with the headphone jack, it's only a matter of time until I'm tempted away. I just wish we had a good reason for moving away from the most widely supported port ever. No dongle will stop me from being resentful over that.